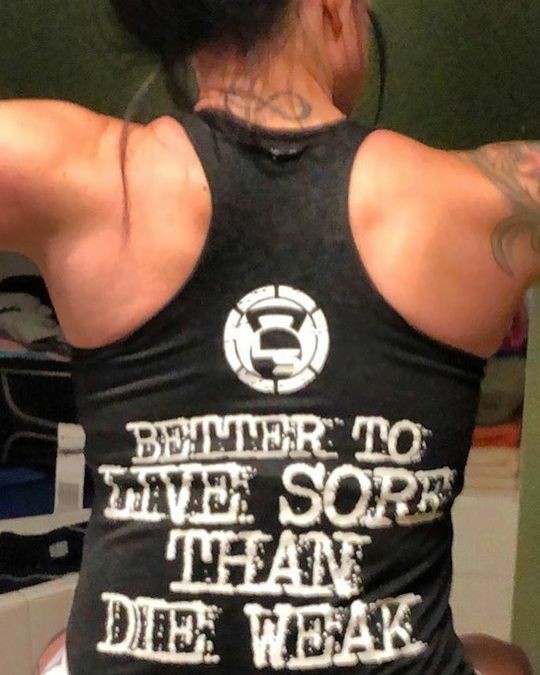 Better To LiveSore Than Die Weak! This easily could be the LiveSore motto or slogan, so it was a no-brainer to make this one of our favorite shirts! This saying is exactly what our lifestyle and mentality is all about, so we know all of you will agree and wear it proudly! 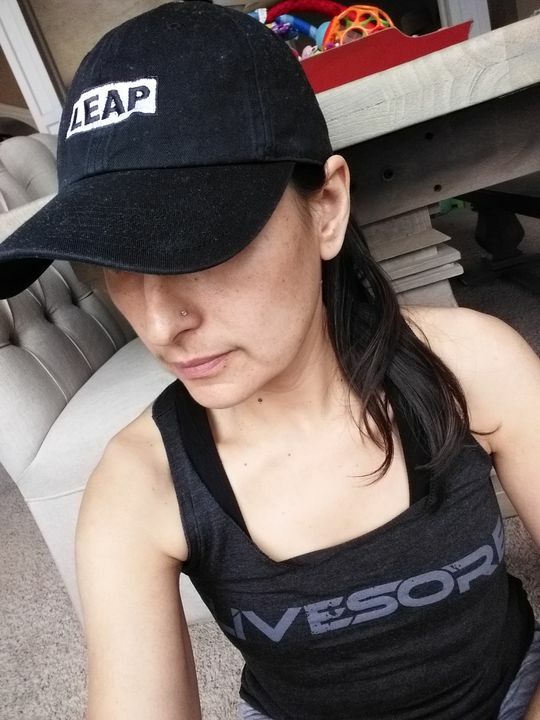 We kept this design bold yet simple, the front simply says LIVESORE in a darkened gray across the chest while the back has the awesome quote & circular LiveSore logo all done in white ink and distressed printing style. Get your hands on this bad boy before anyone else and wear it with pride anywhere and everywhere! The material of the tank top, and the t-shirt, so awesome soft 😉 but definitely for next time that I order a tank top I will get size large instead medium, to be little bit loose. Thank you so much and definitely I will keep ordering, love it. The material is so lightweight and fits better than most tank top material! I found my favorite! I’ll definitely be ordering more of this kind! Sarah S. Reviewed by Sarah S.
Thanks so much for the love and support!! Truly appreciate the kind words!